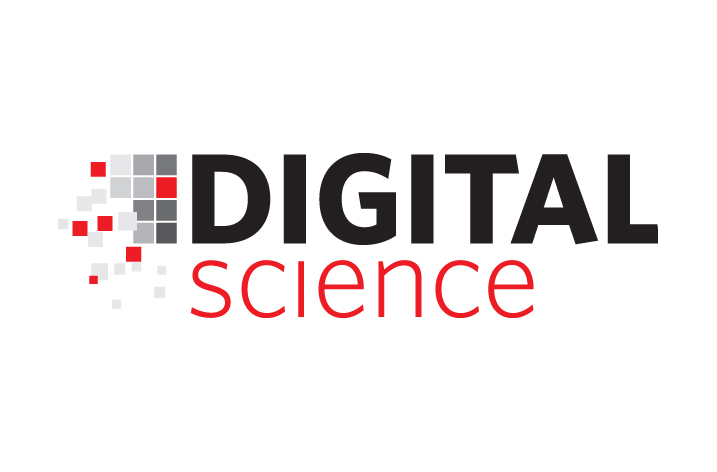 Research industry technology company Digital Science has awarded the first Catalyst Grant of 2018 to a team from Romania aiming to accelerate the research process through their Artificial Intelligence Platform Sci.ai. The team at Sci.ai have developed an Artificial Intelligence that uses natural language processing and concept extraction to allow for hypothesis validation – in effect, understanding research papers and explaining them to analytics and search algorithms. Researchers can use the platform to save hours of time spent on reading irrelevant results from search engines and research information databases.